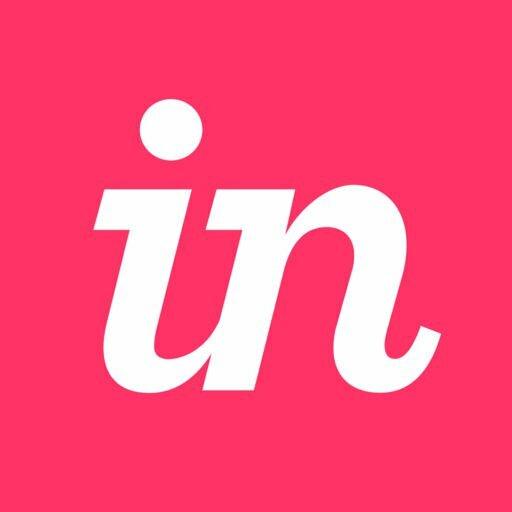 InVision is the world’s leading product design collaboration platform. If you're new to InVision and want an overview, this Getting Started Guide is for you. In this guide, we'll introduce the core concepts of InVision Cloud and get you on your way to configuring and creating your very own InVision projects, transforming mood boards and static designs into interactive prototypes. You’ll then be able to share and gather meaningful feedback on your designs, as well as collect and share your design inspiration! We’ll teach you how to use Freehand to develop your team’s best ideas on an infinite canvas. Then you’ll be able to give developers what they need to build your designs. We've included some videos along the way, as well as links to FAQs in our Knowledge Base, to help you get up and running. View an InVision Cloud V7 pre-recorded webinar for a complete overview, or click Next below to jump right in to the guide!